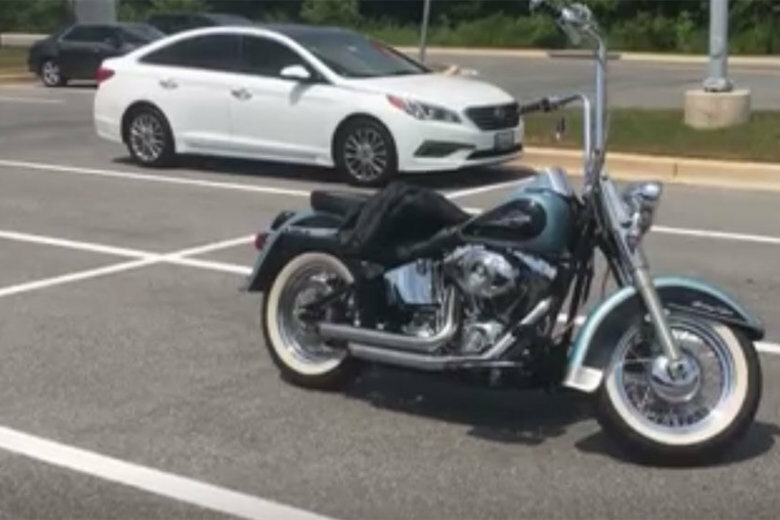 On Maryland's Intercounty Connector, which runs from Gaithersburg to Laurel, police are seeing a spike in calls about motorcyclists driving recklessly. LAUREL, Md. — Summer is the perfect time for motorcycle enthusiasts to hit the open road, but on one D.C.-area highway, police are stepping up patrols for rule-breaking riders. On Maryland’s Intercounty Connector, which runs from Gaithersburg to Laurel, police are seeing a spike in calls about motorcyclists driving recklessly. “It’s a public threat. It can lead to fatal crashes,” said Capt. Jason Pulliam with the Maryland Transportation Authority Police. The complaints range from speeding to following too closely and unsafe lane changing, Pulliam added, and most reports from concerned drivers are coming in on weekends. Pulliam said the department plans to increase its patrols to catch reckless riders, and the strategy includes using not only marked patrol cars, but also police motorcycles and unmarked vehicles. The police department’s policy forbids officers from chasing individuals who refuse to pull over during a traffic stop, but Pulliam said the ICC offers other ways for them to find offenders. This includes using the many cameras setup along this toll road and the E-ZPass system to identify and locate drivers breaking the law. “We can certainly use all of our technologies and investigative tools that we have,” Pulliam said. Traffic crashes are down 20 percent since last year, the department said. Officials hope cracking down on risky behavior on the 28-mile stretch of road will continue the decrease in accidents. “We will attempt to try to stop as much of it as we can,” Pulliam said. Drivers who witness dangerous driving — whether it’s a vehicle with two or four wheels — are encouraged to report it to the MDTA by calling 410-537-1230.